As an Angel of Judgment with no memory of his origins and no ability to communicate, he binds molecularly with Isadore, the first human he comes into contact with. 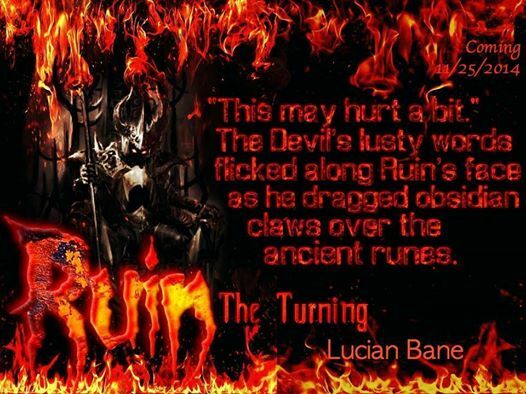 In the fourth installment of the series, The Turning, Ruin must face his latest nightmare assignment: To judge and execute Isadore. 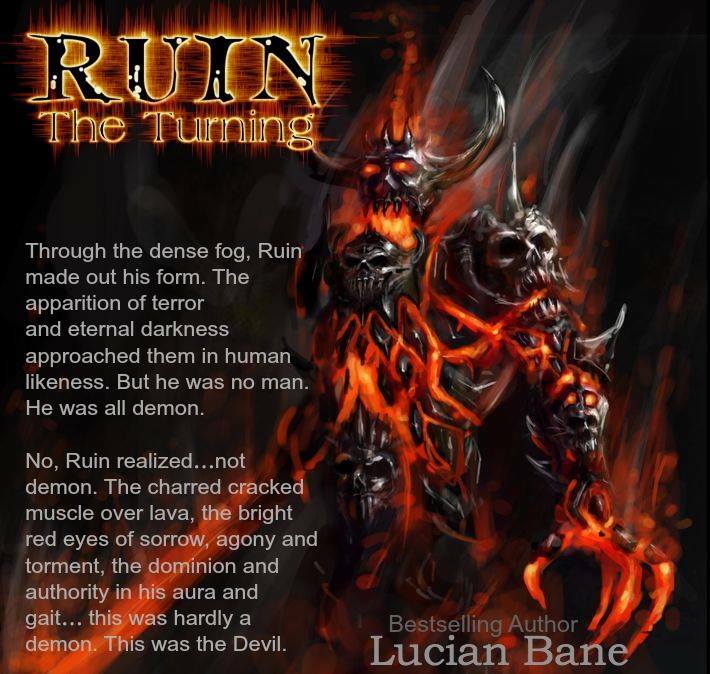 Waging war against Heaven and Hell, Ruin collides with a diabolical crossroad of unforseen fate, and the nightmare of good and evil that ensues sends him spiraling into a darkness that he doesn’t wish to escape. 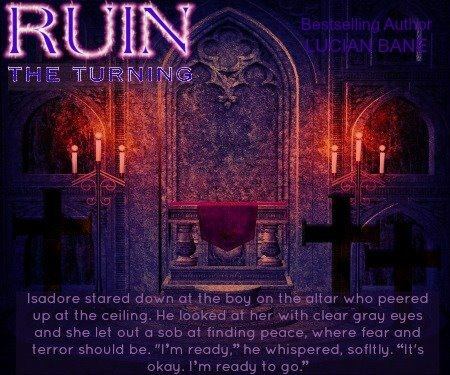 The Ruin Series sizzles with sexual, spiritual, funny, and truly inspiring romance. The unique concept and premise of this series surpasses the tropes and norms unlike anything you’ve read before. 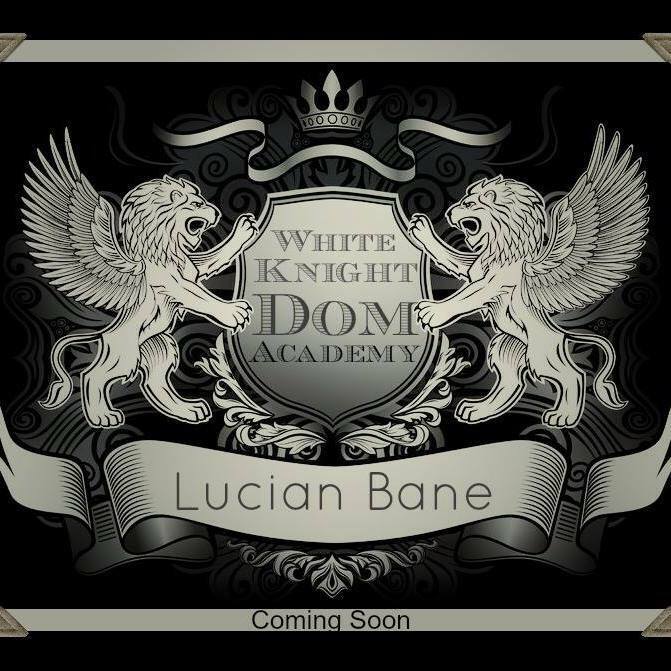 Bestselling Author, Lucian Bane, dominates his spin on the popular Paranormal Romance genre, quickly becoming one of the many masters that rock our beloved book world. 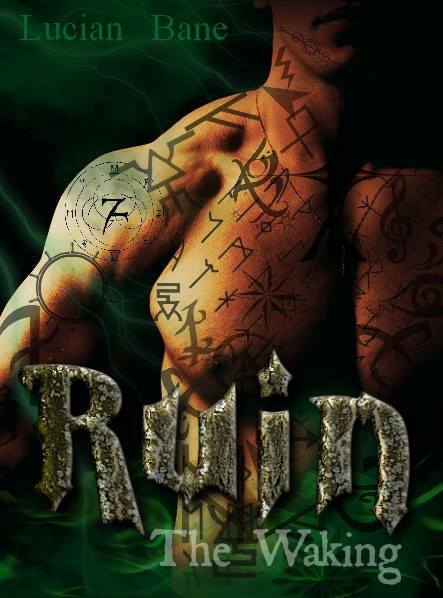 The hot need in Isadore’s raspy voice ignited the executing fire inside Ruin and he scooped her up in his arms and headed to the stairs with her. “I need… to love you.” His own desire stole his ability to think and speak as he made his way to her bed. “Love me?” She held his face as he kissed her with more hunger than he’d ever felt. “Yes,” he gasped, moving along her face, then jaw. “I need to love you… with all that I am. Right now.” He sucked hard on her neck and groaned when she pulled his hair and fought to get closer to him. How long had they been apart? He wanted to ask but he needed to be buried inside her first, in every conceivable way. The assignment Caliber had programmed into him burned and gnawed over the left side of his chest. Or was that the agony of what he was assigned to do? 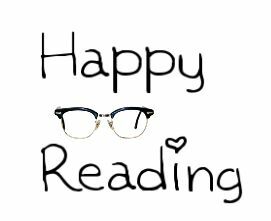 Ruin laid Isadore on the bed, gasping for air around the pressure in his being while stroking her face and yanking at her clothes. She fought with his shirt and with one desperate thought, he disintegrated it. Their bodies came together in a hot fervor of moans and clawing, biting and sucking. 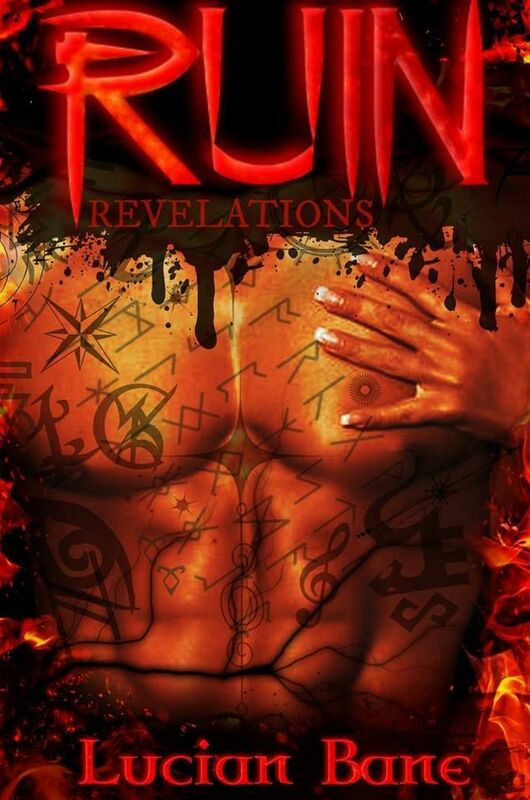 With all the need inside him, he thrust into Isadore’s body, drowning her cries with his hungry mouth, growling and grinding without stop, until she screamed his name the way he craved her to– desperate, intense, mind blowing. “I love you,” he gasped, keeping his body sealed hard and tight to hers, never wanting to let up or let go as he emptied himself into her. She was his. He was hers. And nobody…not even God would take her from him. 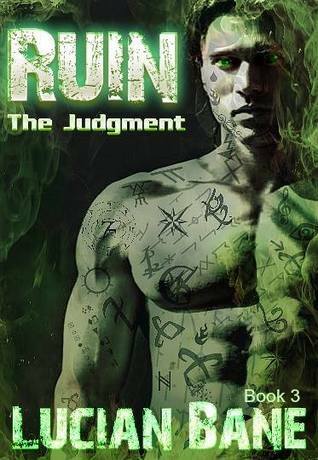 Caliber’s assignment to kill the woman he loved was a declaration of war. 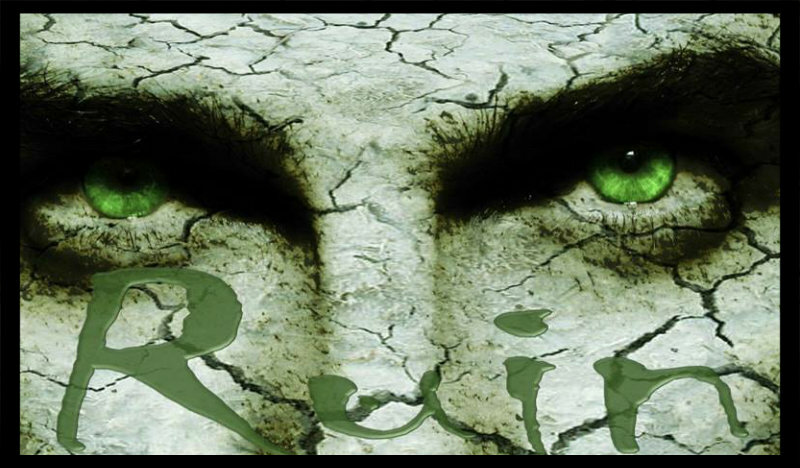 Book One- RUIN: The Waking!